Froyle Park Weddings – what live music can you have for your outdoor ceremony? Froyle Park Weddings: We have booked lots of musicians to play at the beautiful Froyle Park wedding venue and the question that keeps coming up from our clients is about finding a musician who could perform outdoors during the wedding ceremony or drinks reception without amplification. Like many venues with outdoor ceremony spaces, Froyle Park weddings have restrictions on amplification in the garden and grounds so if you have chosen to have your ceremony in the Outdoor Dome then we can help. 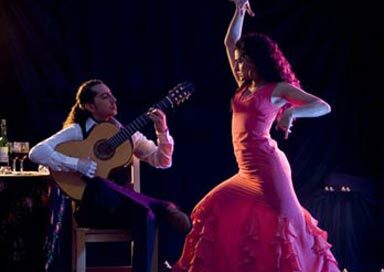 Some instruments are just too quiet to hear without amplification, especially outdoors – this can include classical guitarists, sitar players and other solo stringed instruments. A String Quartet works really well and so can a Harpist as the sound carries much further than a guitar but bear in mind some harpists are not willing to play outside. 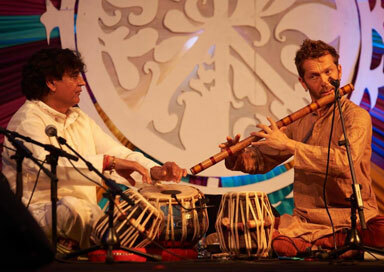 For Froyle Park weddings, we often book an acoustic duo of Bansuri (Indian flute) and Tabla as both of these instruments work really well without amplification. Then when your guests move indoors for the wedding breakfast or buffet, why not hire one of our fantastic Bollywood Pianists, electric violinists, Bollywood Harpists or even Surprise Bollywood Dancers disguised as waitresses to liven up your event and keep everyone talking about it after the event! Have a question? Just give us a call on 01273 944363 – we are always happy to help!